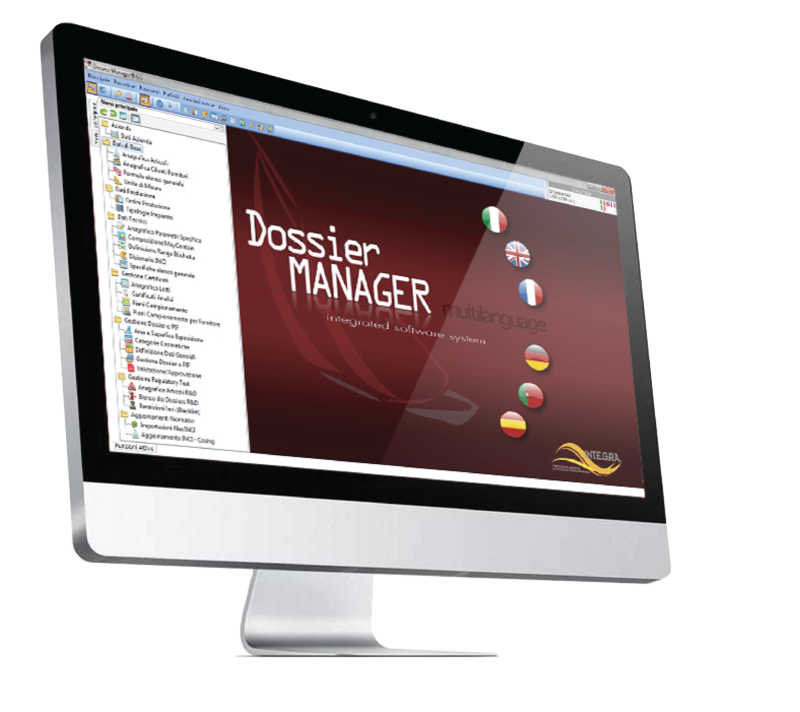 Dossier Manager is the method of management of the Technical-Regulatory Documentation as required by the cosmetic industry from REGULATION (CE) n. 1223/2009. The aim is to offer an instrument capable of facilitating and optimizing the management of the entire technical area of ​​the company thanks to the affinity of the method to the specific needs of the sector, both regulatory and operational. PIF Manager: the Regulatory module designed and updated for the correct management of PIFs, labels and safety assessments. PIF Manager is the backbone of Dossier Manager, which, in addition to the ability to import and export data with any ERP thanks to DM Batcher, lends all its Regulatory tools to the other modules. D-Lab: dedicated to the Research and Development area of ​​the cosmetic industry. D-Lab adapts to all process models thanks to features such as label comparison, black listing and Regulatory Test management. Production: designed for the needs of cosmetic production. With the Production module and its Planner all productions are always easily manageable and under control. Quality Control: for the requirements of the Quality Control laboratory of the cosmetic industry. 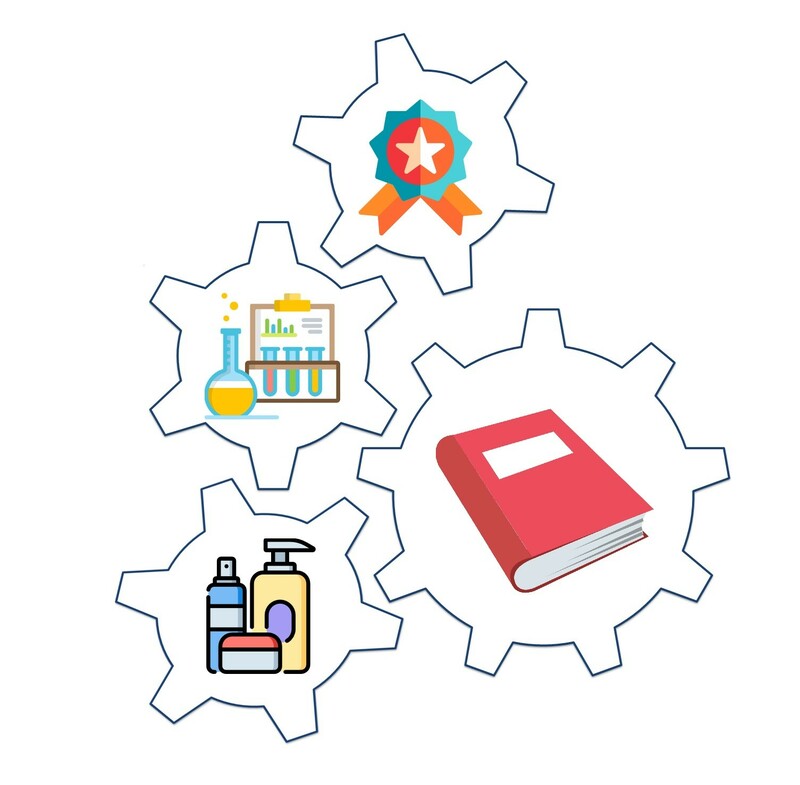 The Quality Control module allows you to manage the quality controls of incoming raw materials, semi-finished products, finished products and packaging to meet the needs for control and traceability of quality records. 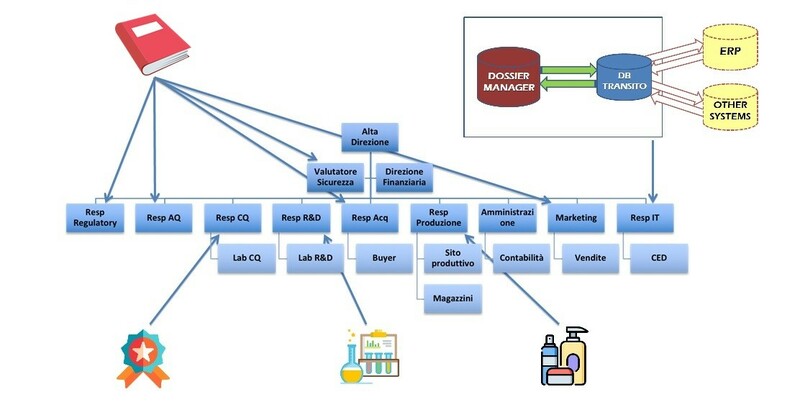 The integration between the modules makes Dossier Manager the ideal tool for managing the technical-productive area of ​​the cosmetic industry. With DM Batcher the modules integrate perfectly into the company structure and are easily interfaced with all types of management that deal with warehouse handling, customer and supplier orders, formulas, technical data and much more.